BDU’s CEO Lisa Peskin recently sat down with Donna Valente, Executive Consultant and Sales Coach for BDU and host of “That Sales Show,” a weekly live segment featured on RVN TV. Lisa and Donna talked about what makes a sales team successful and how best to manage and coach even the most seasoned sales people. They also discussed the tools necessary for people to get ahead in sales and business development, and BDU’s triage approach for determining which three areas, if improved upon, will have the biggest impact on performance. 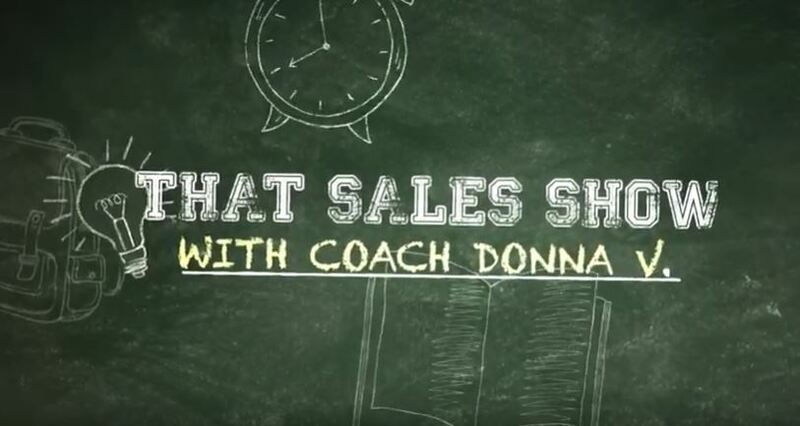 Watch Lisa’s “That Sales Show” interview with Donna now! Want Lisa, Donna and the BDU team to help you achieve, and exceed, your sales and business development goals? Contact us to learn more! Lisa’s friendly and enthusiastic style is supported by her relentless commitment to applying analytics and constantly adjusting to always be purposeful! A dynamo!